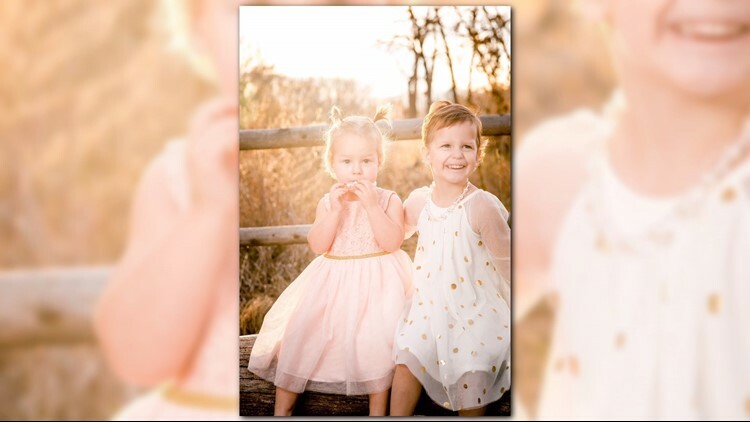 Shanann Watts, 34, had two young daughters, Bella, 4, and Celeste - who went by CeCe-, 3, with Chris Watts. Shanann was 15 weeks pregnant at the time she was killed. According to a Facebook post from her brother, she was expecting a little boy. KUSA — On Facebook, they were a couple in love. Less than three months later, Frederick Police investigators said Chris Watts killed his wife and two young girls in a crime that captured the attention of people across the country. Shannan Watts and her two daughters. 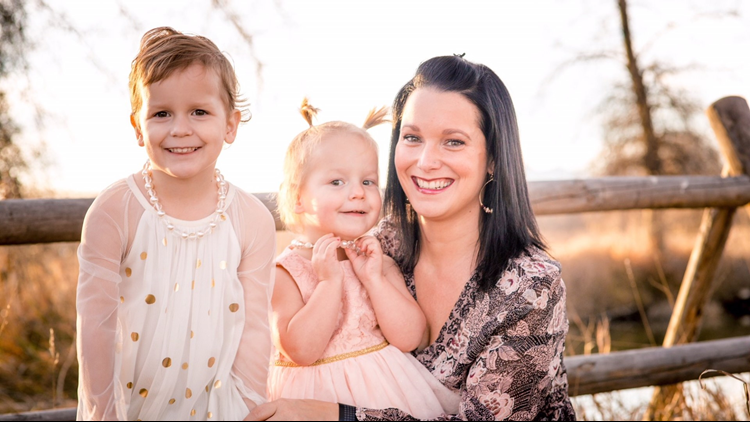 Shanann Watts, 34, had two young daughters, Bella, 4, and Celeste - who went by CeCe-, 3, with Chris Watts. Shanann was 15 weeks pregnant at the time she was found dead. Laura Arnold, a longtime friend of Shanann Watts, told 9NEWS that the mom-to-be was very excited to have a little boy. Arnold said the gender reveal party was scheduled for this week. Arnold told 9NEWS she would would have "girl talks" on the phone all the time about how Shanann got her husband to wash dishes and do other things around the house. "The pictures that you see is like what you get when you would be around there," Arnold said. "There was never a weird vibe or anything like that." Four-year-old Bella was quiet and very sweet, according to Arnold, while 3-year-old Celeste was very outgoing and always up to something. The older Watts daughter took a more cautious approach to life. “Bella was excited about having a baby so she was constantly rubbing her stomach and talking to her stomach while Cece’s like climbing on chairs and pulling stuff down," Arnold said. Shanann Watts was from Passaic, New Jersey, according to her Facebook page. She also spent a period of time in North Carolina -- that is where she married Chris Watts. She still has a large network of friends in North Carolina. She would regularly post about her own experience with Thrive or share other's stories regarding their experience using the company's products. Shanann Watts' posts indicate Chris was a fairly recent convert to the Thrive product line as well. A number of posts include “Before/After photos” of the couple clearly showing Chris’ considerable weight loss. The company provided the couple with numerous vacations to various locations, such as San Diego and Punta Cana in the Dominican Republic. The couple was set to go on another “Thrive” sponsored vacation to Cabo San Lucas in October. In a statement from the hospital, a spokesperson called her "talented and highly respected." 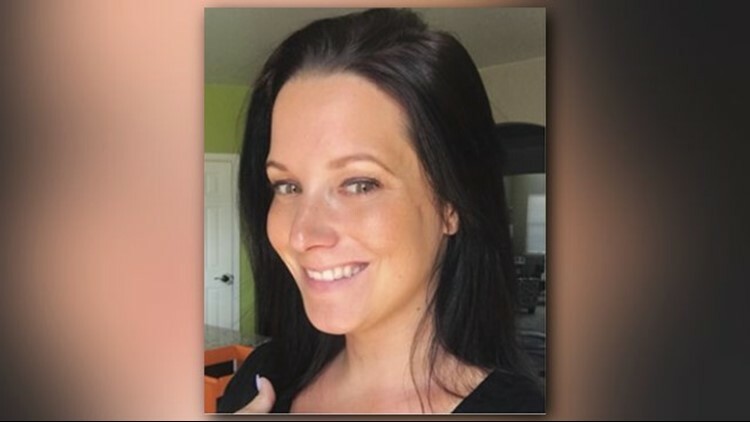 Friends said she was a "beautiful woman"
Ashley Bell said Shanann Watts was one of her first customers at her tanning salon. They’ve been friends for 2 years and their daughters had play dates. Bell told 9NEWS that Shanann was a beautiful woman who didn’t deserve this. Property records indicate Chris and Shanann Watts bought their home on Saratoga Trail in 2013. While the home was listed in their bankruptcy -- they filed in 2015 -- it never went into foreclosure. Shanann Watt’s Facebook page indicates she met Chris Watts in 2010 and the couple married in 2012.